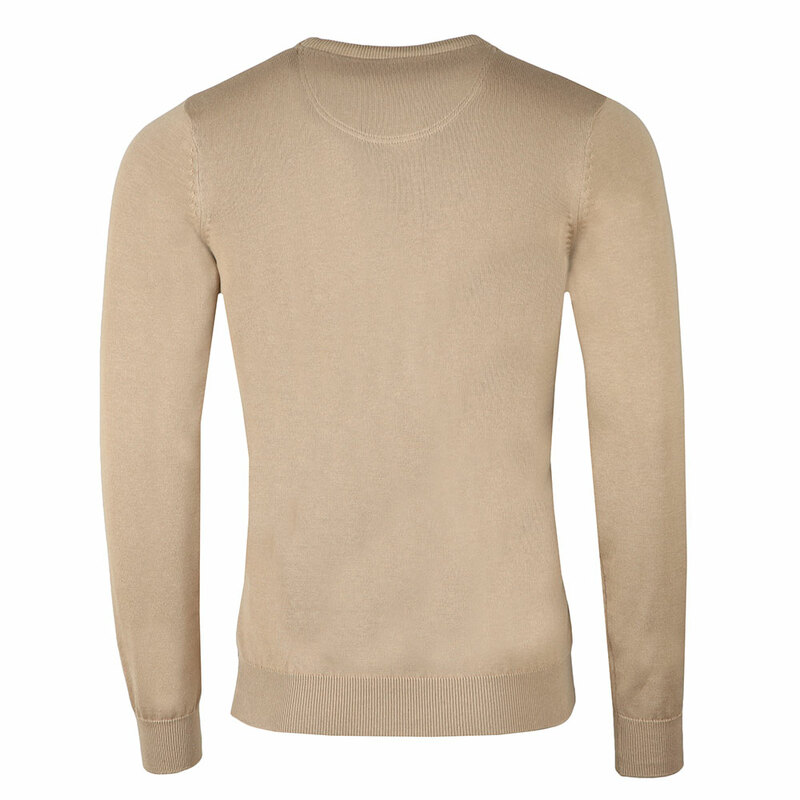 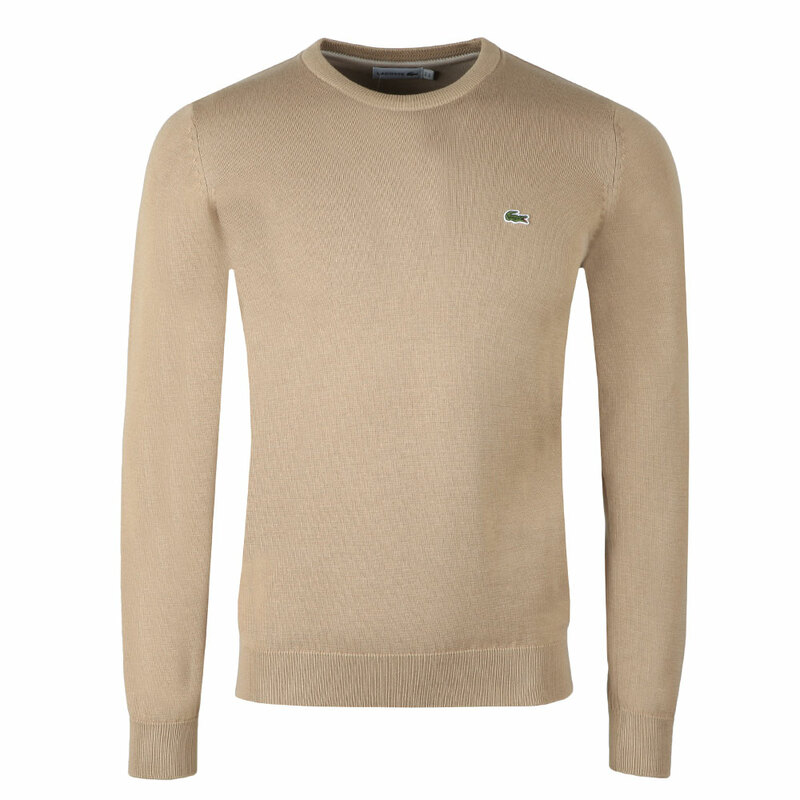 Lacoste AH3467 Jumper in Kraft/Farine. A staple piece for your wardrobe. 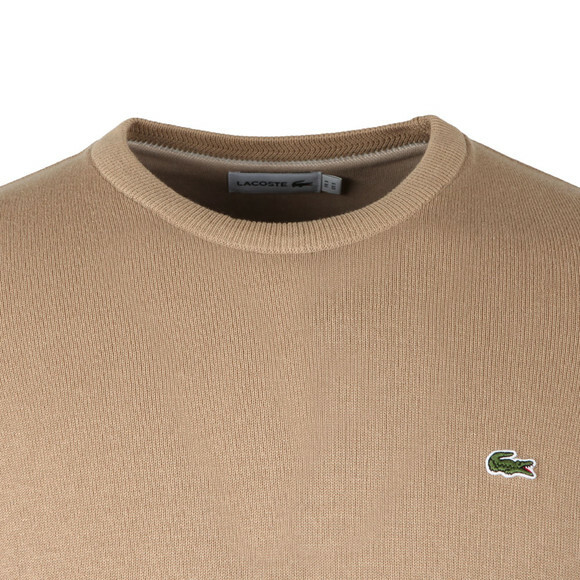 This crew neck, 100% jumper is lightweight enough to be worn over polos or shirts without making you too hot but will act an as effective layering piece. 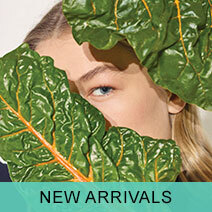 Given fitted cuffs and hem for style and comfort and carries the iconic Lacoste Crocodile.